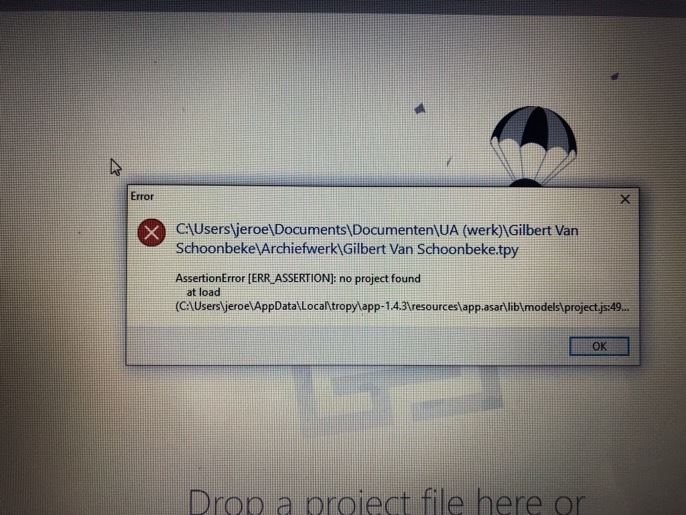 This does not look good: the error indicates that there is information missing in the .tpy file. Could you post the file here or send it to me directly? Then I’ll see if we can restore the file.